Employers were interested in the fact I had professional experience which helped me gain a number of job offers. 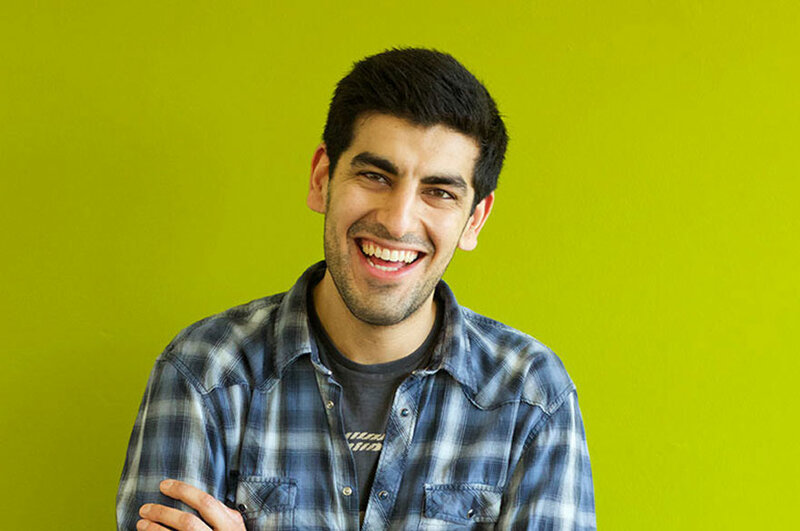 “My current role holds a lot of advantages due to it being at a well-known prestigious company, Fosters. I get to work on some incredible projects around the globe and be involved in different stages of projects. The in-house graduation show here at Fosters was a great way to present university work to Norman Foster which my personal highlight to showcase my personal creativity. 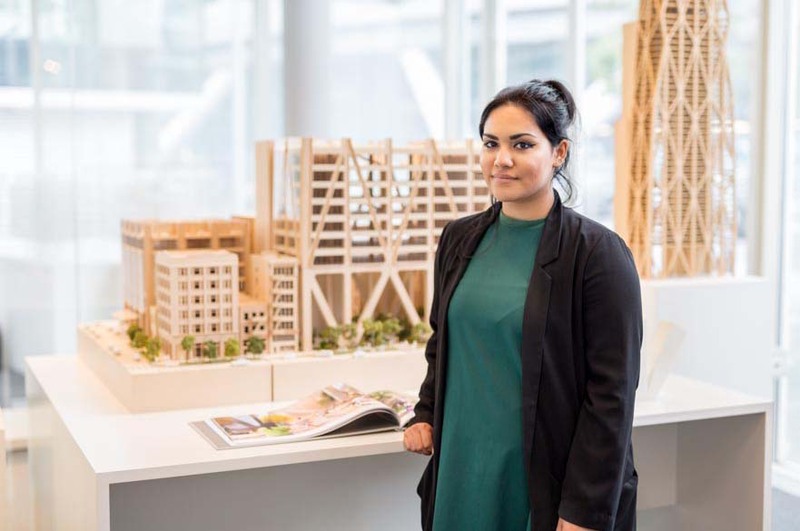 "The fact that my course at NTU was more architectural, and the encouragement from my tutor to do an architectural project for my final year, has really helped me to work with large scale projects here at Fosters, especially with spatial planning and basic reading of architectural drawings. 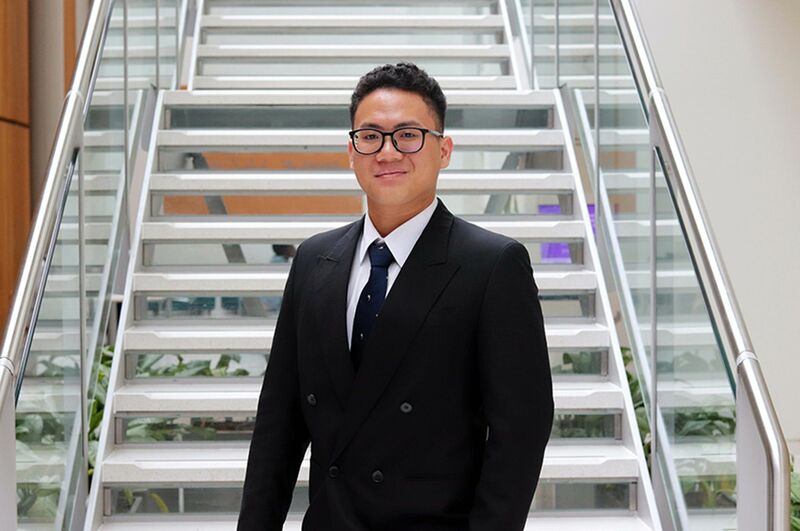 “Studying at NTU was a great experience, the city of Nottingham has a lot to offer both culturally and academically. I found the campus environment really motivating and social too. 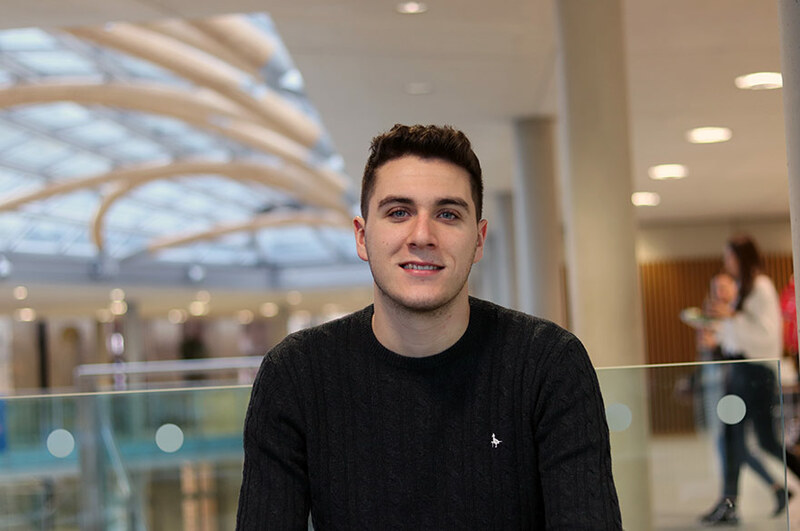 “I would recommend studying at NTU and on this course for a number of reasons. The sandwich year really helps with gaining experience in a professional practice and supports employment after the course and there are a number of tutors from a range of backgrounds who can offer their expertise.